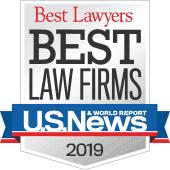 Andrew C. Meyer, Jr. and Benjamin Novotny are representing the family of a patient who died while being restrained at Bridgewater State Hospital. The death has been ruled a homicide. 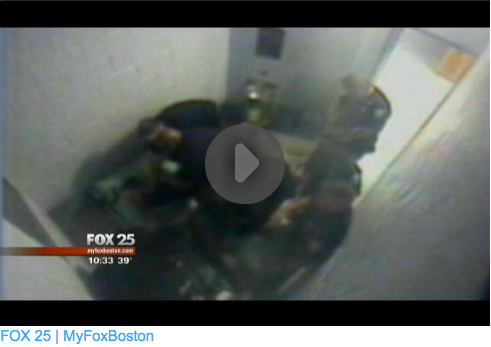 FOX 25 News aired this disturbing story on November 15, 2012. For more background on this case, see: Patient's Death After Scuffle with Guards Ruled a Homicide.